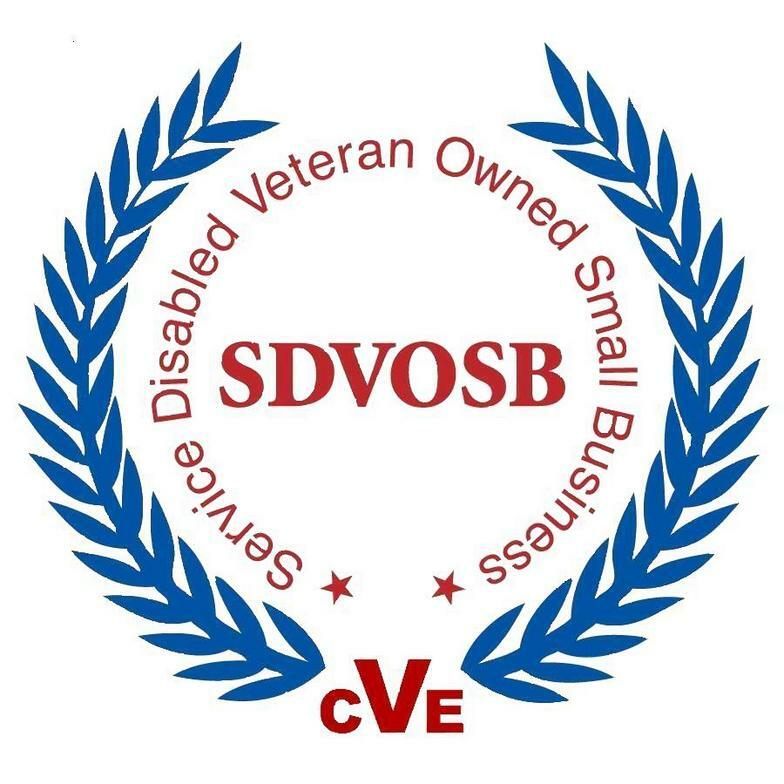 J. L. Marshall & Associates, Inc. (JLMA) is a Service Disabled, Veteran Owned, Small Business (SDVOSB) focused on providing our customers with the expertise they need to accomplish their goals and deliver meaningful results. JLMA delivers a broad range of capabilities and is known for providing responsive, high quality professional support to its customers. Our commitment and the exceptional quality of our people are the key ingredients. We have established a proven track record of successfully combining our talent and capabilities to deliver value and meaningful results.